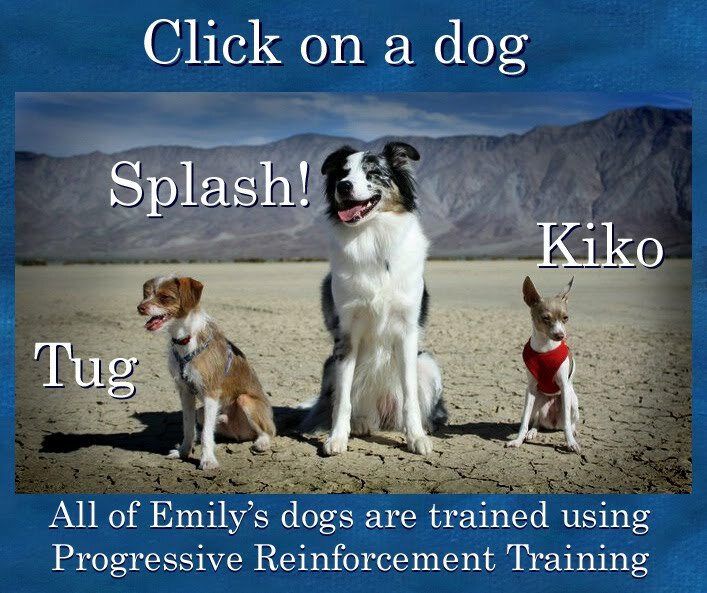 Dogmantics Dog Training Blog: APDT 2008 VIDEO CONTEST WINNER- all 4 categories! Four of my videos won the 2008 Video Contest of The Association of Pet Dog Trainers. Check out their home page (www.apdt.com) to see my Loose Leash Walking Video and click on 'more training videos' under that video to see my other winning entries.